PUMA aims to be the fastest sports brand and this is clear in their commitment to creating the ultimate race wear. The right race wear is a key element to the on-track performance of a racing driver. There can be no compromise on comfort or safety for a driver to remain focused behind the wheel and PUMA takes this even further in their commitment to be forever faster. 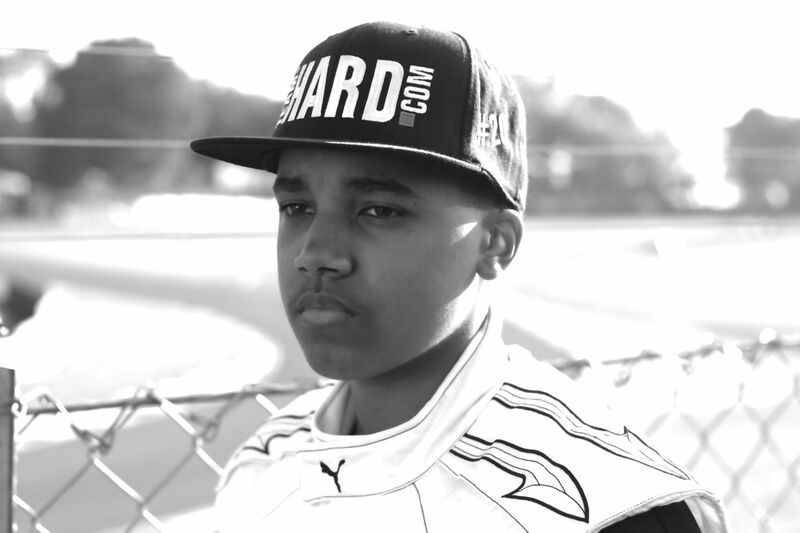 Damani chooses PUMA as his official race wear supplier for these reasons. 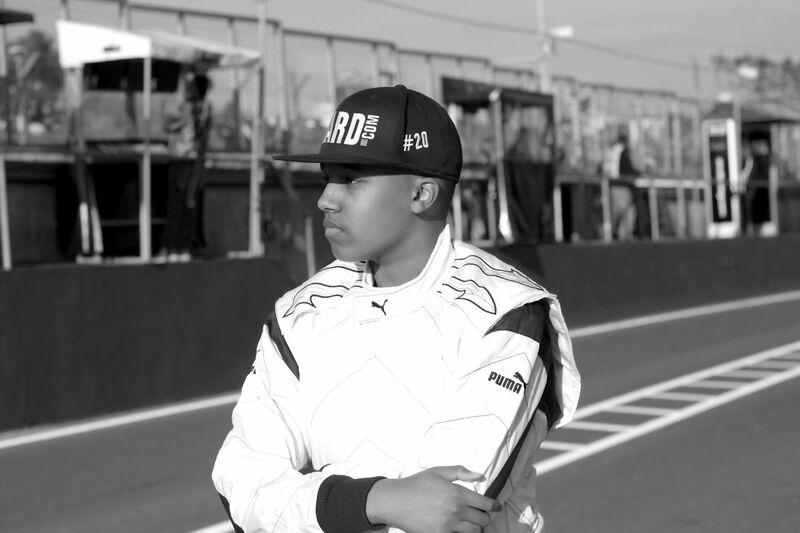 PUMA and sixteen year old Damani – the youngest driver in the 2015 Volkswagen Racing Cup and the youngest driver ever to race in the VAG Trophy – share in the same mission: to be forever faster. From Damani’s first race just six months ago, his mission in 2015 was to develop, learn and gain experience and also to continuously improve his pace. 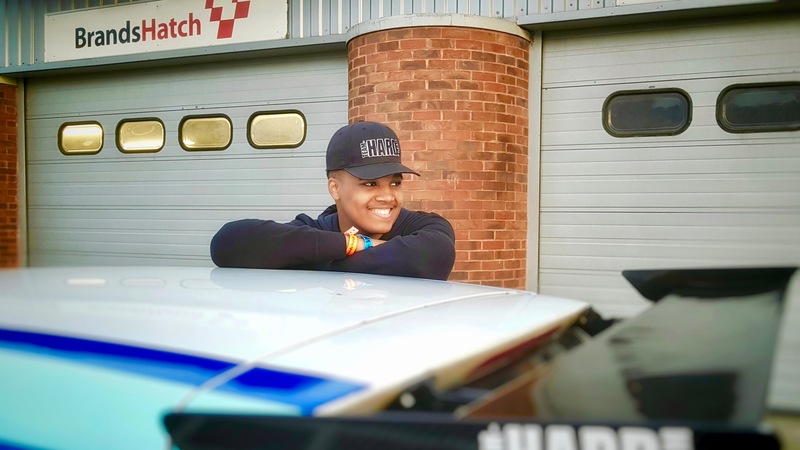 Too young to hold a road driving license, Damani had to learn to drive a car and learn to race while up against some of the top and most experienced adult drivers in saloon and touring car racing. From humble beginnings as a novice in his first race in April 2015 Damani showed his potential delivering his first over-takes and mid-pack pace. Over the next few months, with no testing between race weekends, young Marcano continued to impress with his rate of progression throughout the season. With top-7 pace by his last race of the fiercely competitive Volkswagen Racing Cup, Damani found himself mixing it up on track with championship leaders. As a guest in the VAG trophy, Damani became the youngest driver ever to qualify on the front-row and collect fastest-lap – racing among some of today’s most respected drivers in saloon and touring cars. Among those impressed was Ivor Bourne – former Management and Driver Support specialist with the current Formula 1 Constructors World Champions, Mercedes AMG Petronas F1, working with reigning F1 World Champion Lewis Hamilton and team mate Nico Rosberg. Damani competes in the final rounds of the VAG Trophy as a guest driver this weekend at Oulton Park, where he had his first car race just six months ago in the Volkswagen Racing Cup. 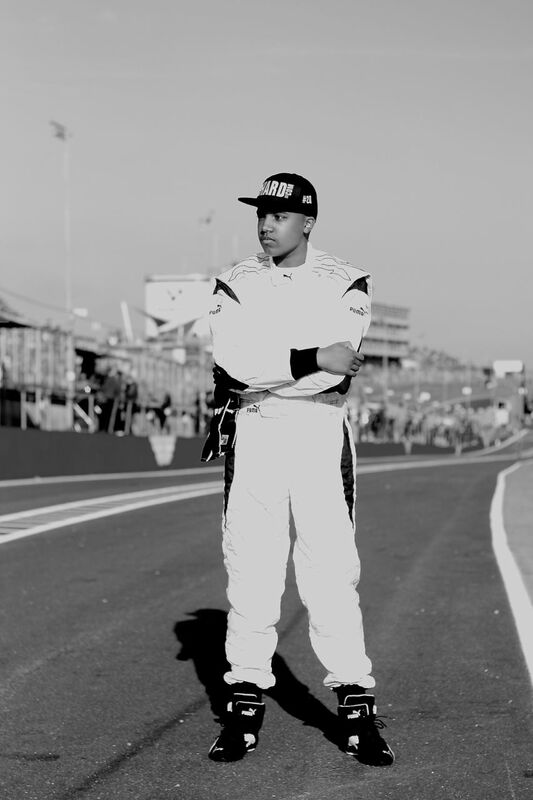 With a rapidly growing following, many look on to see how much Damani has developed since he first drove the track at the start of the 2015 season. For more information, colour photography or to arrange an interview with Damani please do get in touch.